When the muscles on your face tense up, they are more likely to harbour wrinkles, which is why they need to be massaged out regularly. 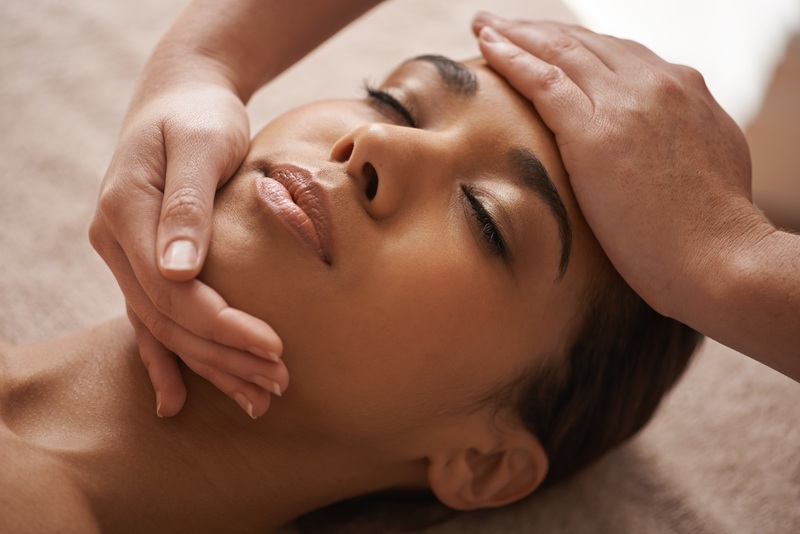 Just like how you would massage a tender shoulder or back, your face muscles require the same TLC. Stimulating the face muscles with regular massage helps to bring oxygen to that area—which is a natural form of anti aging skin care in itself. Thanks to our friends at www.ellecanada.com! I had no idea that massaging the face could help products absorb into the skin. I have some acne scars, so it sounds like a facial massage may help my scar serum work faster. Do you have any tips for finding an aesthetician in my area? Hi Bethany! We actually have some in salon! Visit us any time or click “Request an Appointment” above to request an appointment with one of our girls!